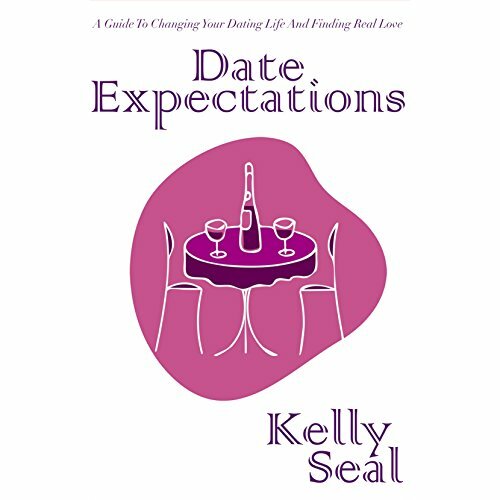 Showing results by author "Kelly Seal"
Dating can sometimes feel like you're riding a roller coaster. It's fast, it's nerve-wracking and at some point you just want to get off! Sound familiar? For so many women, dating has become more like a race than a pursuit of love. You don't want just any man - you want to find Mr. Right. But you have to sort through all the bad ones to get to him! It can feel exhausting.